Monster RPG 2 is an old school JRPG for Windows, Mac, Linux, Android and iOS. The game is developed by Trent Gamblin. You might have seen this game in Ubuntu Software Center. It is available for a small price of $2.99 and has got quite good reviews. Now, Trent Gamblin has started a fundraiser on Indiegogo promising to open source the game if $1500 is raised ($960 has been raised so far with 12 days to go). Open source the game under Give it Your Own License (game engine is written in C++ and Lua). Offering contributors 1 on 1 help via email, IRC and any other form of communication accessible. Create a massive development wiki which will have information on the codebase and data formats used to personalize a game of your own. 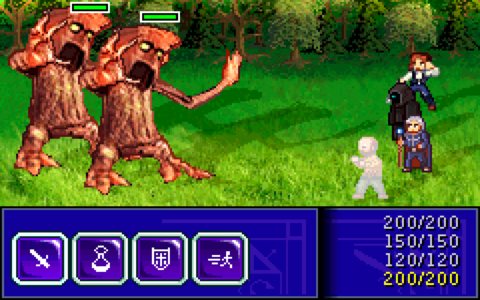 Once open sourced, Monster RPG 2 will be free for everyone to download. So if you want to help, head over to Indiegogo and check out pledge options ranging from $1 to $100.